Very little indeed of the scenery, even the wildest and least touched parts of our islands, can truthfully be described as natural. Ever since man began in earnest to clear the natural vegetation to make way for crops and animals of his own choice - our scenery has undergone a process of gradual evolution. Our motives today are largely economic and perhaps the age of the great landscape architects of the late 18th century was the only period when there was a conscious attempt to alter scenery for its own sake. At that time the great landowners had no inhibitions about preservation: they were determined to create scenery and, according to the fashion of their time, to create beauty. In these days we are less sure of ourselves: consciously or unconsciously we fear the rising tide of change and so seek to crystallize and preserve for ever, or at least for the foreseeable future, a particular stage in natural evolution. But our land is clothed in a living mantle and tenanted by living creatures. All living things are born, mature decay and die, to be replaced in due course by others which are different. However much therefore we may enjoy a particular phase of scenic evolution it is not a conversation piece to be framed and hung upon the walls of a museum or art gallery. It is alive, and our task is so to direct its growth that we create beauty, not destroy it. British Wildlife Management aims to bring together all who care about the British countryside and its wildlife, together with the good management required in all departments, for the benefit of future generations. That requires in the first instance support for professional, part time and amateur wildlife managers(practitioners), who when allowed to function by the nanny State, can stop the current catastrophic declines to extinction of so many vulnerable species, and deliver a thriving and productive environment for all interests, including recreation, tourism, together with food to feed Britain and the World. Countryside and wildlife management master craftsmen must be allowed to lead by example, free from interference from the discredited protectionist beliefs of those who think they know better. The whole of Britain can become one spectacular National Park and be the envy of the World. This requires downsizing or removing many unproductive organisations,who create more problems than they solve at unnecessary cost. They need to be replaced by efficient scaled down and professionally and practically competent bodies. Traditionally the practitioners were paid for within the private sector by people who participated in country sports (participants). Britain is broke and has to dramatically reduce its costs and increase the potential productive capacity of all its people. Our aim is to revive private sector wildlife management and we will feature a long term programme of Work Groups for Wildlife for those seeking careers and skills in the countryside. 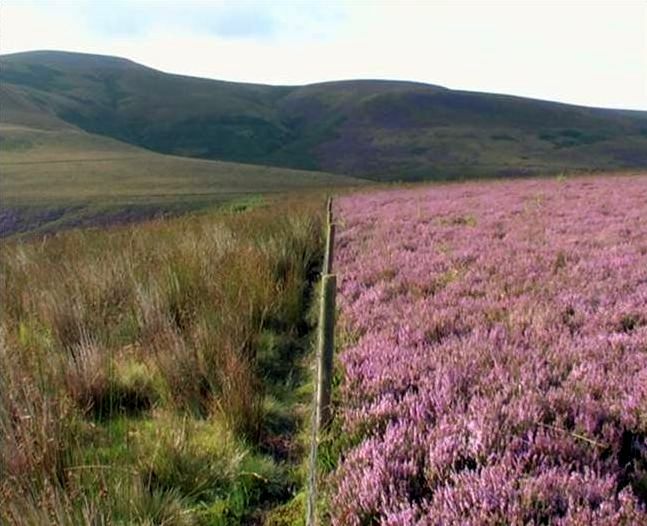 In simple terms Wildlife Management is the three legged stool requiring all year round, Habitat, Food and Water, and Protection from predators, human disturbance and disease, for a wide range of species in the Uplands and Lowlands. Protection from predators, human disturbance and disease are the crucial third leg of the wildlife management stool, which collapses,if there are failures in any of these three departments. Healthy heather, two years after reseeding, free from heatherbeetle, tick infestation and unpalatable grasses. Geoff Eyre’s Howden Moor Model of Upland Managementthrough spraying, managed burning, and reseedingof heather and palatable grasses, bracken removal,together with a range of keepering and predator control methods, all year round water supplies and engaging local people, has created a ten-fold commercially viable increase in cattle, sheep and wildlife species productivity,over a six thousand acre area of the Peak District. We will fully support Government in the preparation of legislation, which will discourage un-supervised disturbance or predatory attacks on wild or other species, by domestic or feral, dogs and cats. Such incident cause great suffering, adding up to millions of incidents each year, which have serious implications for many bird and mammal species, particularly song birds, deer and sheep. In practice many hundreds of thousands of miscreant and unwanted dogs and cats have to be killed each year and very significant numbers of domestic pets suffer from an unacceptable quality of life. Substantial increases in traffic on rural roads have led to a highly disturbing increase in the numbers of the larger mammals being injured by vehicles, and not being followed up and dispatched. Poaching and attendant high suffering levels has reached epidemic proportions. Current wildlife law enforcement through the Wildlife Liaison Officers is however virtually non-existent, and requires full rural assistance as opposed to Animal Rights assistance. In addition, human disturbance of wildlife in Britain has reached an all time high, with the attendant collapse in population numbers for most species in our pressured countryside, particularly within un-keepered habitat areas. These are the priority welfare issues for our Parliament. 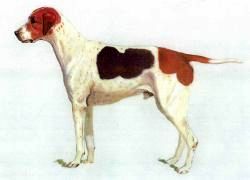 We will not support the Government in the preparation of legislation, which will place restrictions on the current supervised, well regulated, proper management of mammal species, using the most humane best traditional practices, using soft (baying) and hard temperament scent hounds, soft (baying) temperament terriers and soft or hard temperament sporting dogs. 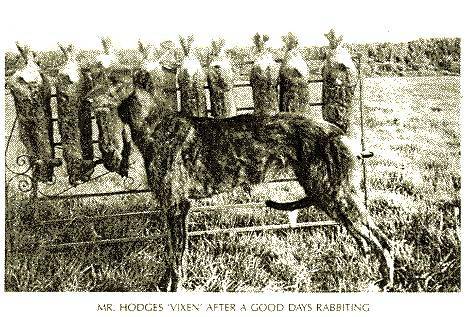 Such free traditional species management throughout Britain, where it is allowed to function efficiently, discourages the less humane methods of culling or control, reveals and curtails the suffering caused by the many other human and natural factors, including the enormous scale of mammal road traffic injury, wounding, sickness, starvation and many other specific management problems. Good science has now proved that modem venery is of crucial importance in the management of mammal species and plays a highly positive welfare role. We will not support current Government firearm policies, which have restricted or removed essential training disciplines for legal firearm ownership and removed sporting disciplines, which were administered within highly competent self-regulatory structures. Shooting straight, when culling or harvesting species is a primary welfare requirement, as is the ability to effect a rapid and humane dispatch of the many injured or sick species. Good wildlife management relies on shooting discipline and skill, and draws on the National and International 'reservoir' of legal gun ownership and sportsmen (participants) to fund the crucial keepered habitats. Whilst illegal gun ownership and use continues to undermine what little law and order now exists, our gun clubs have a vital potential role in rehabilitating the lawlessness and indiscipline created amongst our younger people by corrupt and dangerous political doctrines. Individual responsibility must be encouraged at all levels. Effective self-regulation already exists in key areas of countryside sports and many other related activities. As a potential Supervisory Body, we the grass roots wildlife managers can, with Government help, ensure that Britain leads the world by example, in creating harmonic relationships between all habitats and all species, thereby delivering a superb product to the Nation. This proposal also provides the best prospect of delivering, through the private sector, at realistic costs, international biodiversity commitments. 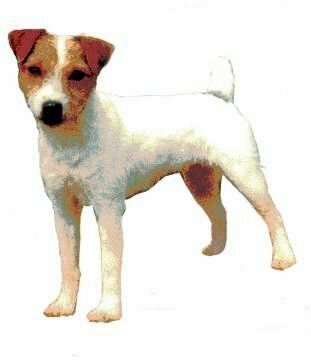 Working Terrier Gyp – Jack Russell type - Soft temperament Baying not biting, for underground assistance. The only tried and tested method of locating old sick super-excreting badgers, the transmitters of Bovine TB to livestock, in order to dispatch with a close range head shot. Located by their strong scent after having been driven away from sets and territory by younger badgers towards food, water and refuge on farms. Simplest and most humane and selective method, which best meets welfare equation requirements.